At St Wilfrid's our main focus is on serving the local community and sharing the love of God and Good News of Jesus in both word and action. In these pages you will find out about the faith groups that we offer and also how we work to reach out to our community and to help those in need. 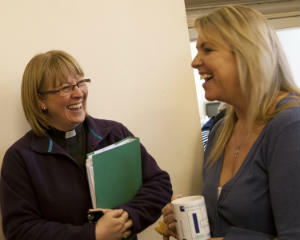 Our Ministry Team is led by the Rector, Rev'd Jane Proudfoot.